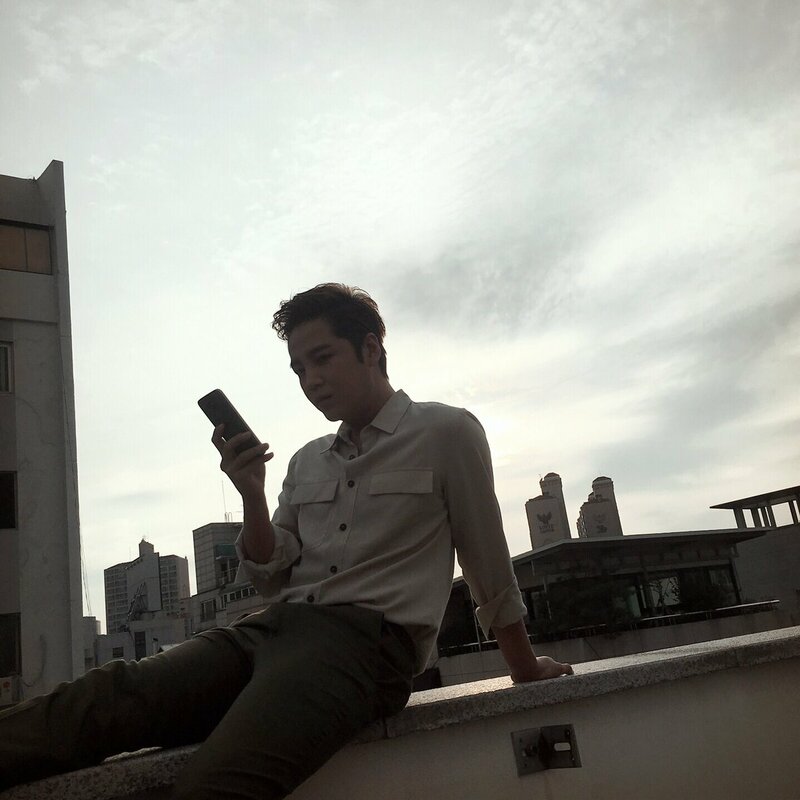 @AsiaPrince_JKS 캔디야 어디있니 내 목소리 들리니? @AsiaPrince_JKS Candy, where are you? Can you hear me? Tomorrow at 23:00 the premier!